Kallion Konepaja Oy is located in Southwest Finland, where KARA machines and equipment are manufactured by experienced professional staff. 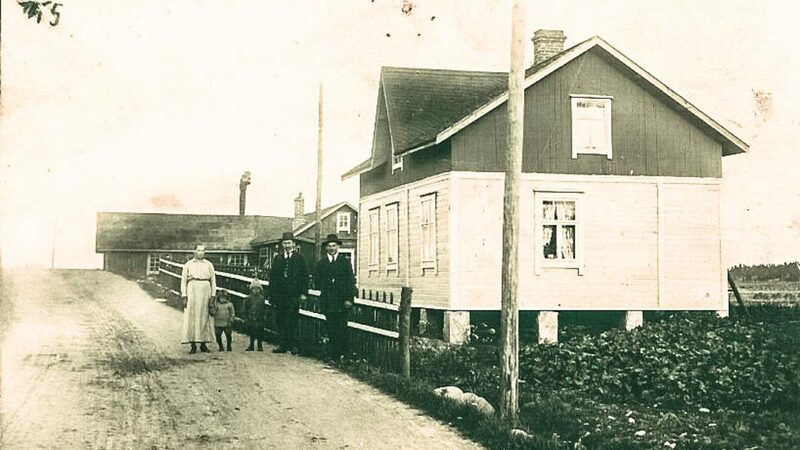 1918: Nikolai Kallio with his family, in front of his newly started business. 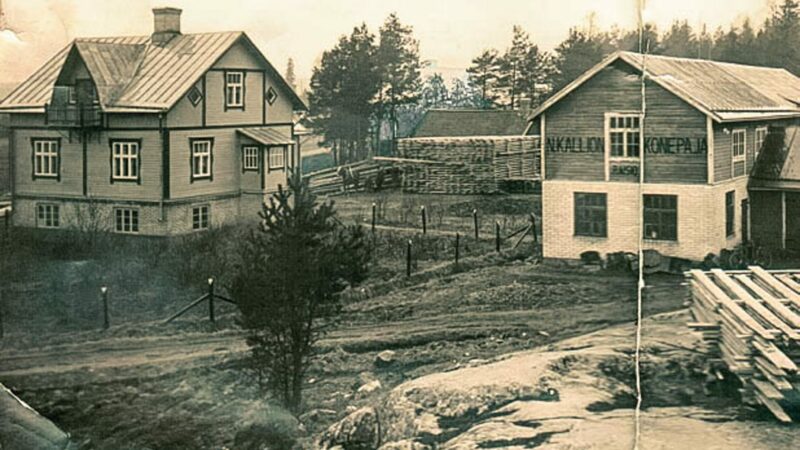 In the 20s and 30s: New premises at Pirilä, near the railway station. Our production is flexible and dynamic. We are able to produce individual solutions for our clients. Our wide network of subcontractors supports the efficiency of our production. With a full scale machinery shop we ensure highest standards of quality and productivity. 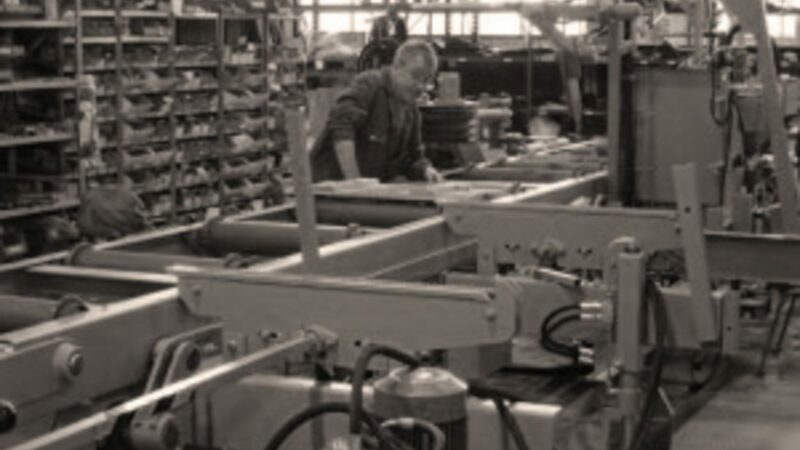 With an experience of a century from manufacturing we can meet our customers' most demanding requirements. Other parts and work we buy from subcontractors. 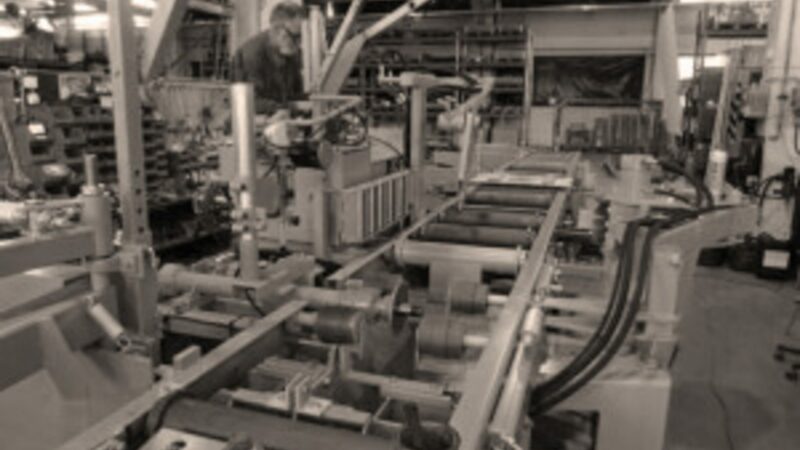 In all phases of manufacturing we aim at qualified operation. Tidiness at the factory is an essential part of the product quality.